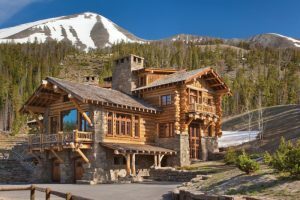 It is undeniable that lighting is an essential factor for home designing. Not only choosing the type of lamps but also deciding the lampshade for them is not less important. 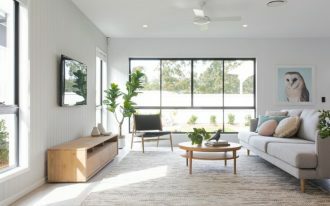 Lampshades help us determine what kind of illumination we need for each room, what ambience we want to create, even what style we like to apply. 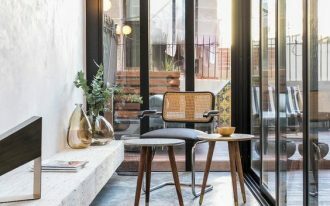 We can always blend the function and other aesthetical factors at once. 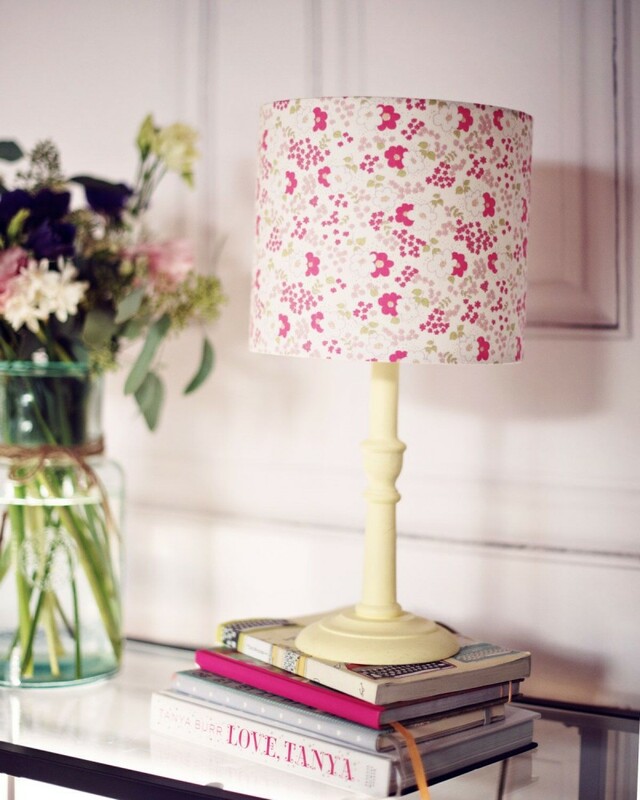 Currently, the most favourite trend for lampshades is floral ones. Here are some ideas of floral lampshades in many styles and their materials. 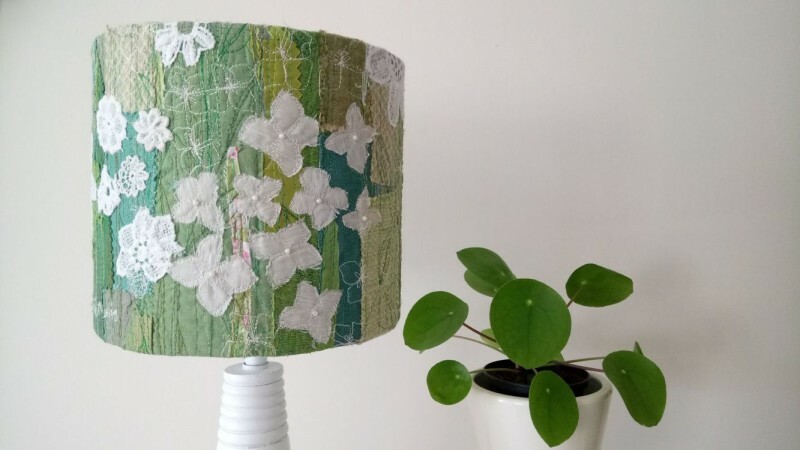 Many people prefer making their own lampshade to buying from the store since they can freely customise the lampshade based on their need. Also, handmade stuff is affordable and can easily be adjusted with the planned budget. This lampshade is made of crepe paper looking like realistic giant petals of flowers. Mix and match the colour scheme the bulb will produce with the choice of colour you want to create. 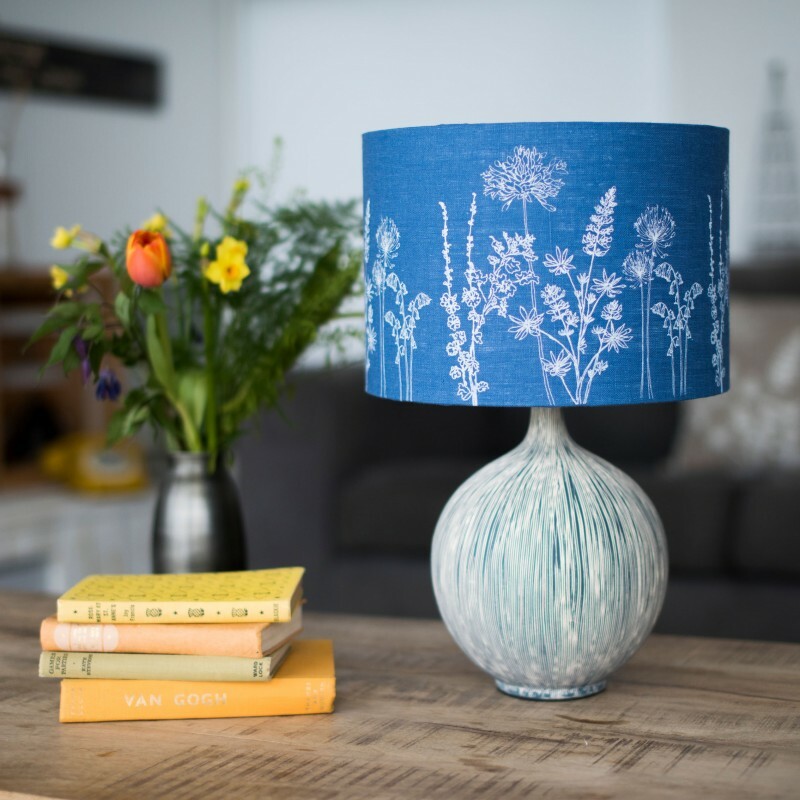 Not only papers, certain fabric like linen can also be used to modify your lampshade. 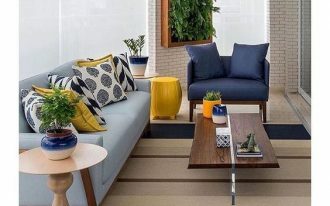 Dominant blue linen and the simple white flower accent on it is a good choice for your modern home style. It gets nicer as you adjust them with other fixtures and compartments. The next material you can use for a stunning lampshade is mica. In the hands of the experts, this material is created into buds of flowers looking. There are many options of flowers you can consider: a single bud of lotus like what as featured below, three buds of medium-sized roses, even some more buds of your other favourite flowers. 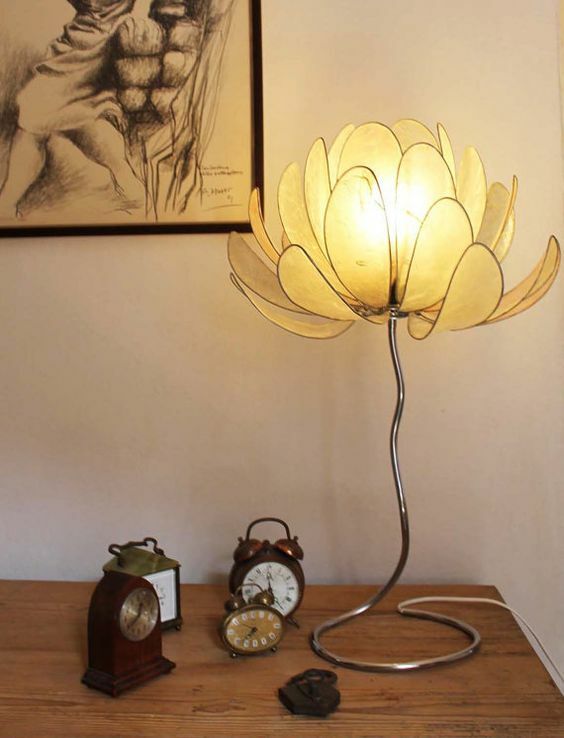 Bring the real natural elements into your house by creating this type of floral lampshade. 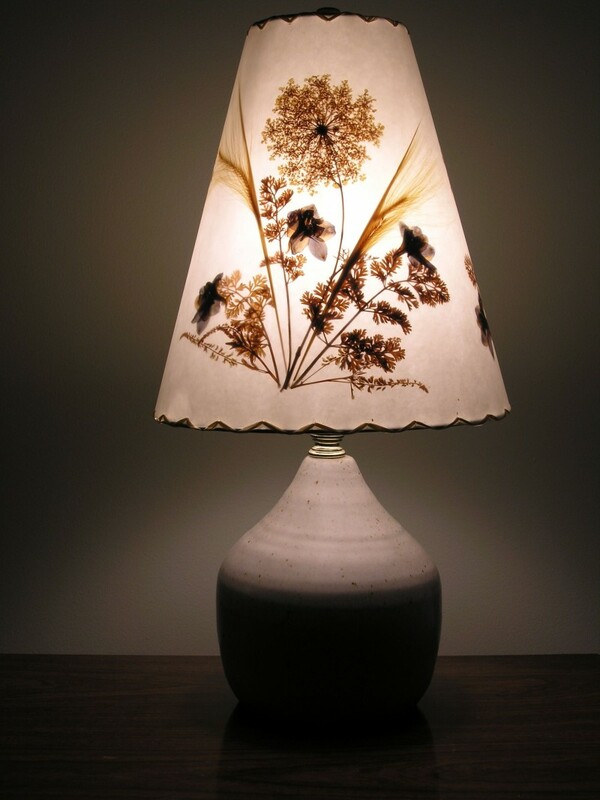 Arrange the dried flowers and leaves and press them to make a more personal and vintage lampshade. The silhouette of those natural elements decorates the illumination of the light. Another technique you can use to realize your very personal floral lampshade is embroidery. When most lampshades make the glare of the lamp warmer, this type of lampshade can make it chic. Dual-tone colouring for the lampshade suit best in your thematic-coloured house. Sometimes, a floral motif is identical with femininity, so is pink as a colour. 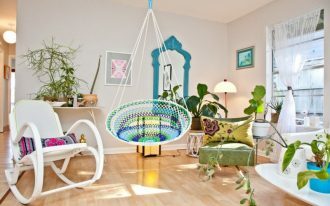 Hence, the idea of combining them is perfect for girl bedroom or dorm let’s say. To get more options for the motifs, using fabrics is considerable. A plain lampshade is so common. 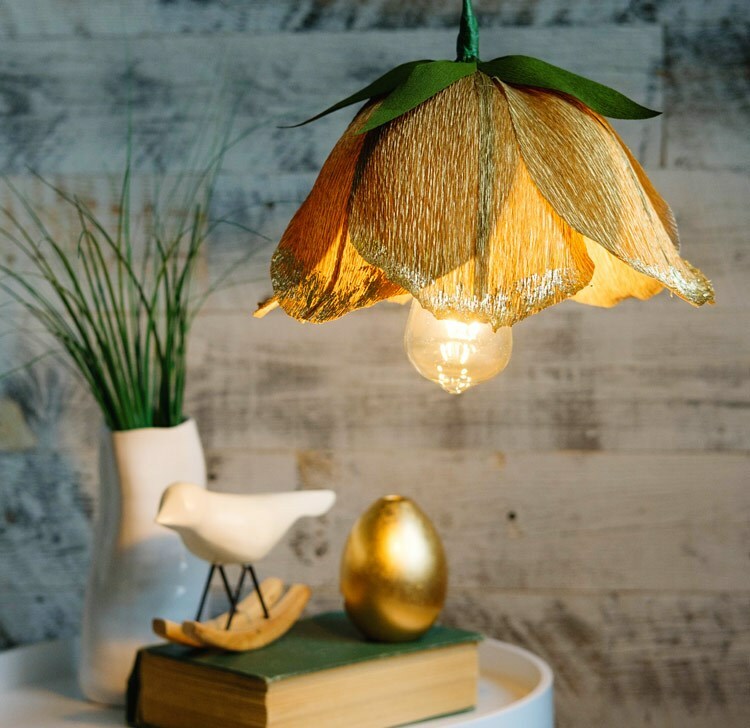 If you love unique stuff, it is recommended to purchase a scissor lamp completed with a floral pleated lampshade. In addition to the uniqueness of how you can push and pull the lamp, pleated lampshade also uplifts the uniqueness by its texture. Goodbye boring lampshade. 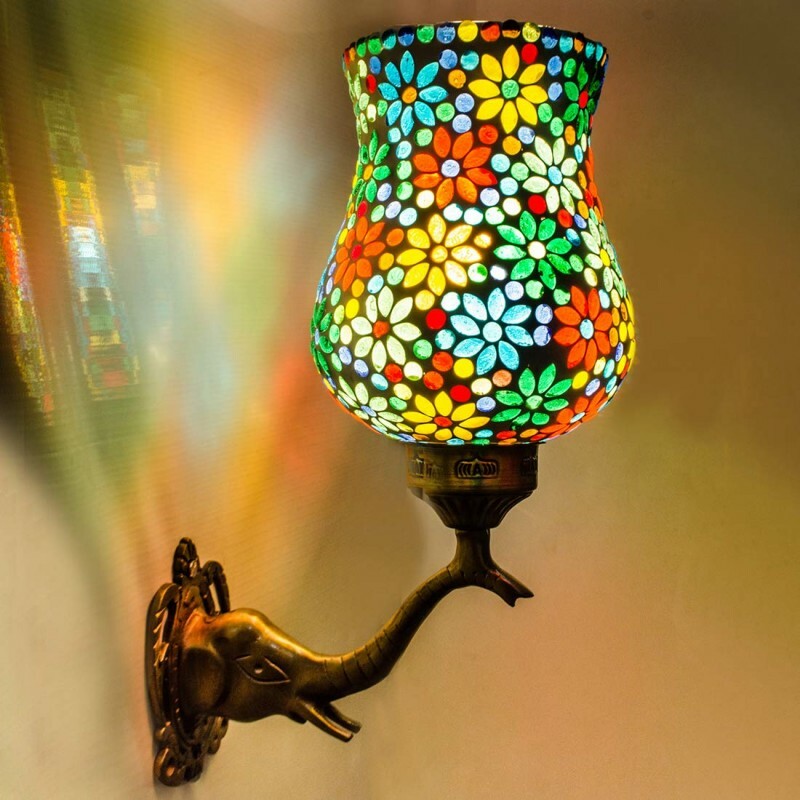 Enhance the cheerfulness of your room in classic or boho styles through the mosaic lampshade. 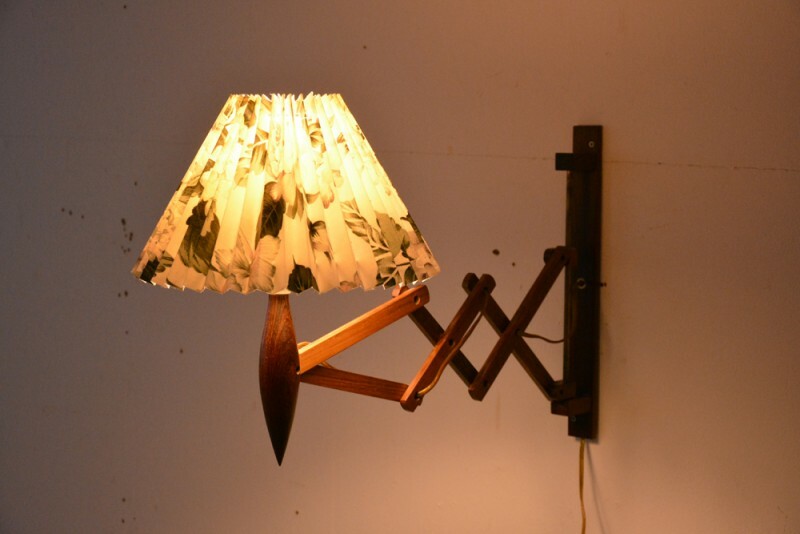 This design is perfect for your wall-mounted lamp. Let the random floral motifs and colours cheer your up. 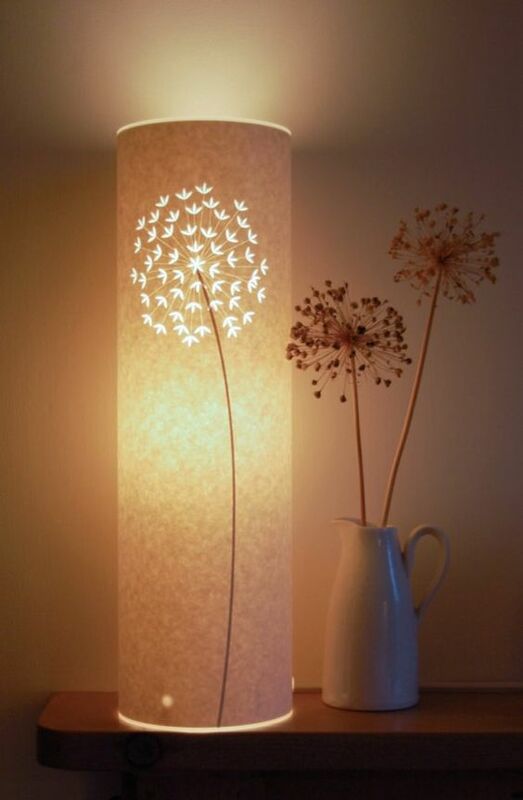 This lampshade is beautifully designed in a simple conical shape with 3D printed flower motifs you can customise. Here is Allium flower which is illuminated through the printed motifs. Placing the same flowers (dried ones) nearby can even improve the elegance of the light. 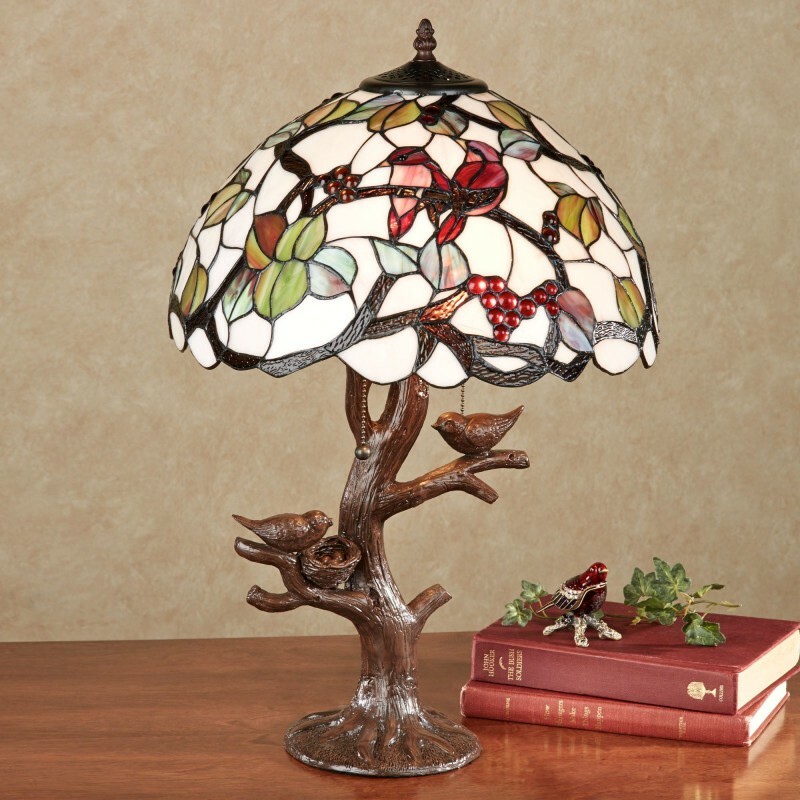 Last but not least, stained glass lampshade for your choice. The classic colour tones which are perfectly combined with resin tree never get out of style. The umbrella shape also makes the classics implied to your room better.